Crony Chauffeur driven car hire corporate service organises corporate roadshow to make the task easy for our clientage business. All personal experienced chauffeur are familiar with operating inside of Greater London and also bordering areas, and capable to cope with the distinctive conditions that includes working busy hours in Central London. 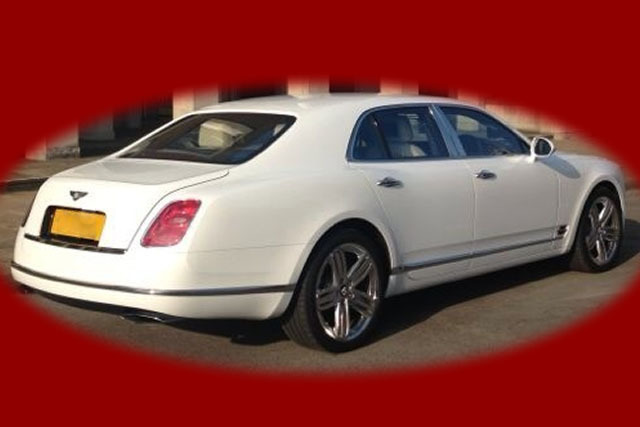 Our prime level of service provided by the professional team of chauffeurs is magnificent. With this acknowledgement why risk and settle for less than perfect? 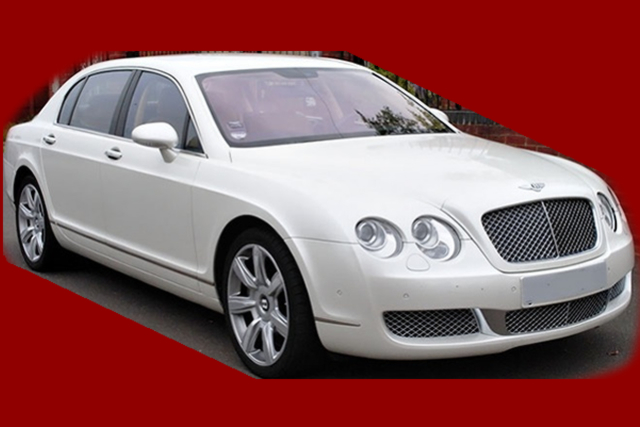 when you can actually have the impressive by means of London Chauffeur Hire Services! Our dedicated Corporate roadshow team will select your professional experienced chauffeur with his/her suitable licensed private vehicle to deliver a satisfactory chauffeur service to meet your client’s requirements. Mercedes-Benz S-Class, Bentley and Phantom or Rolls Royce are our most often used chauffeured vehicle for the corporate roadshow taking place around London. Limousines and London Chauffeur Hire services luxury car from Crony Limousines stands out as the solution to impress clients, customers and hard-working staff, or perhaps make sure you get picked up from one place to another. 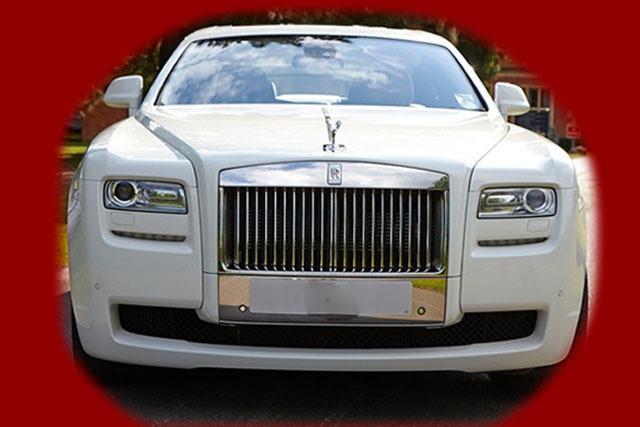 Incorporating our extravagant vehicles with friendly together with qualified professional chauffeurs helps to make sure that you and the guests can travel in finest level of comfort. 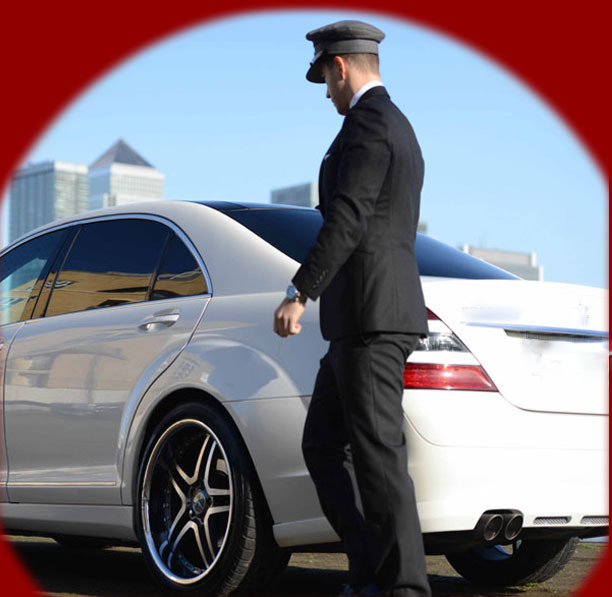 Our chauffeur corporate service may be used for various functions for instance journeys both to and from London airport or UK seaports selecting Meet and Greet for all terminal with a sign/name board if necessary, dinner party events, corporation functions and on-time transferring between one business conference to another one in timely manner. In addition we offer entertainments, refreshments together with the day time daily news papers – in fact ask anything required to make your journey more comfortable you just need to ask. We are happy to discuss and agree a roadshow package deal to suit your client and meet the set budget. Please don’t hesitate to contact us to discuss your requirements.